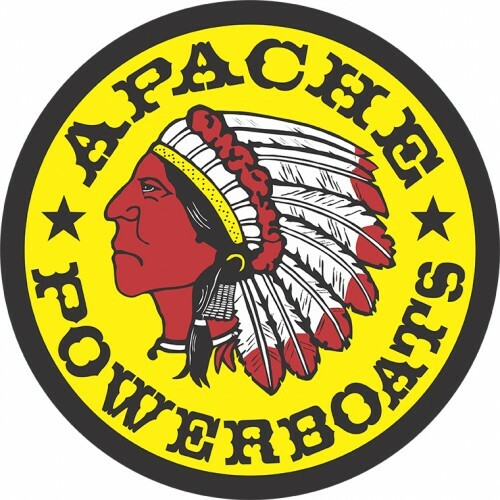 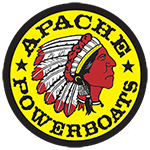 Our Apache Powerboats License Plate! 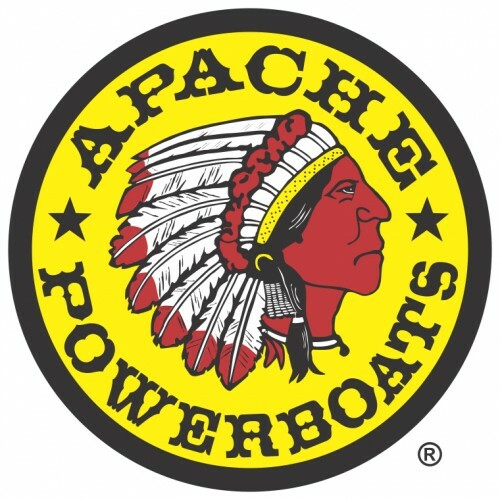 Black powder coated aluminum with the Apache Powerboat logo in the center. 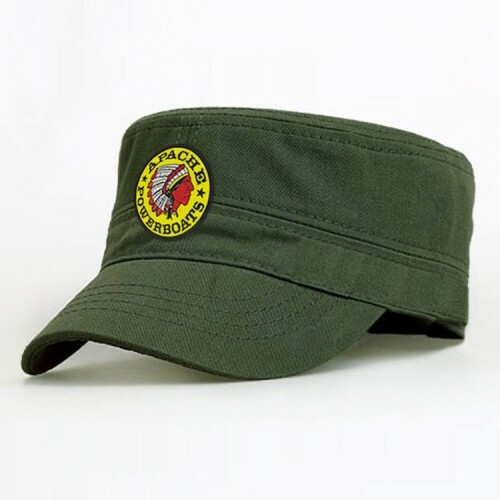 Clear coated to withstand the outdoor elements. 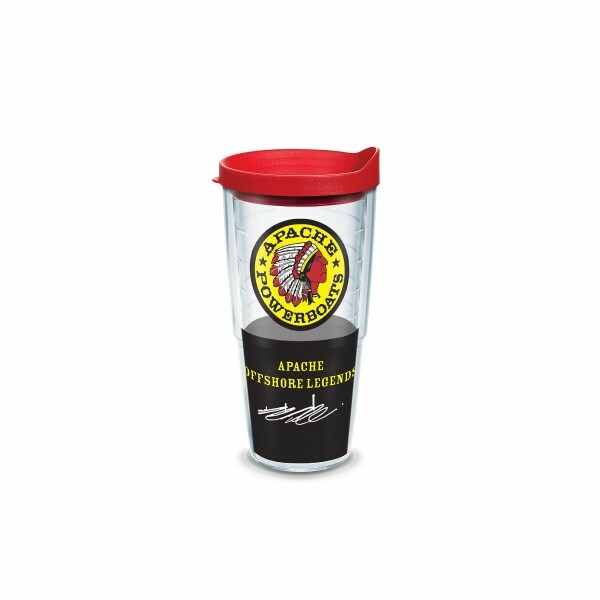 Get an Apache License Plate to go along with your Apache t-shirt.